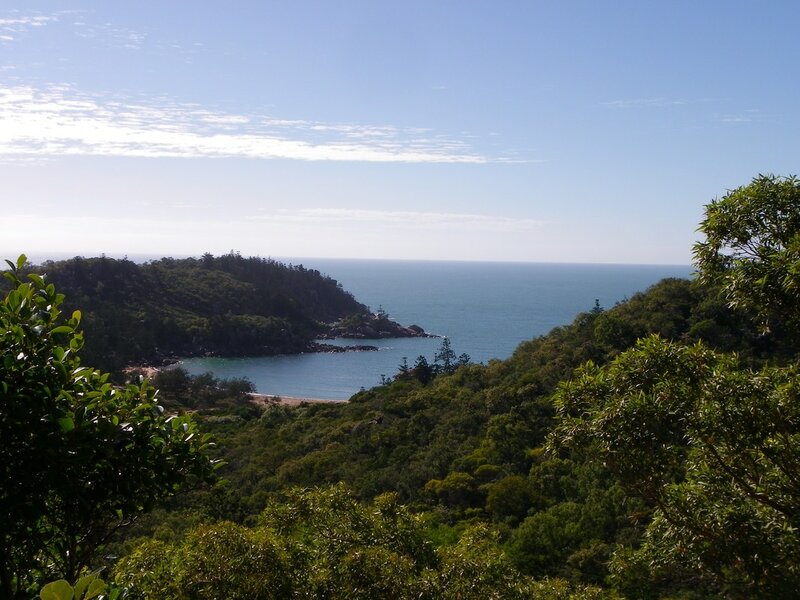 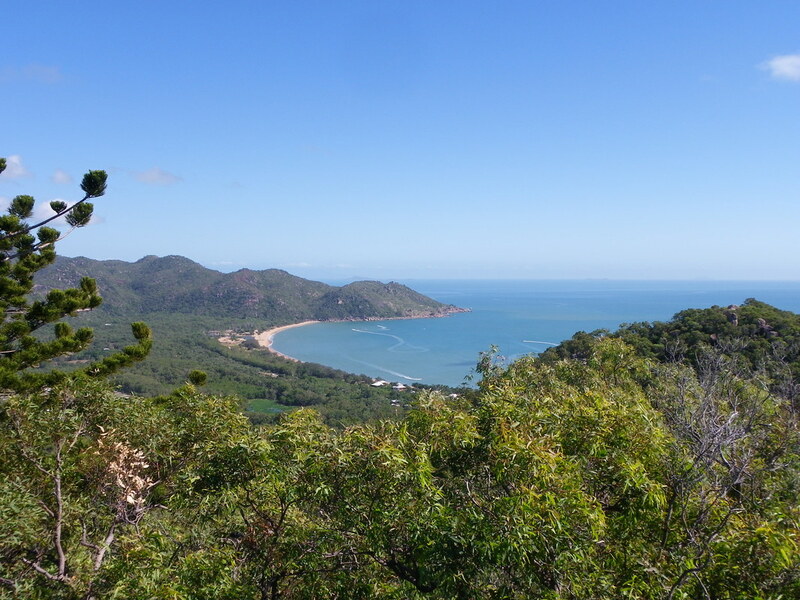 Magnetic Island Forts Walk, Queensland, Australia. 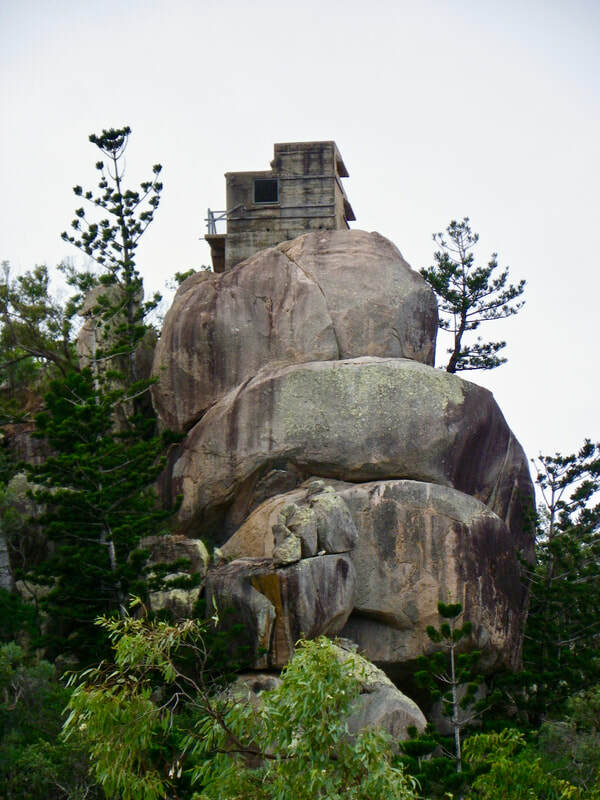 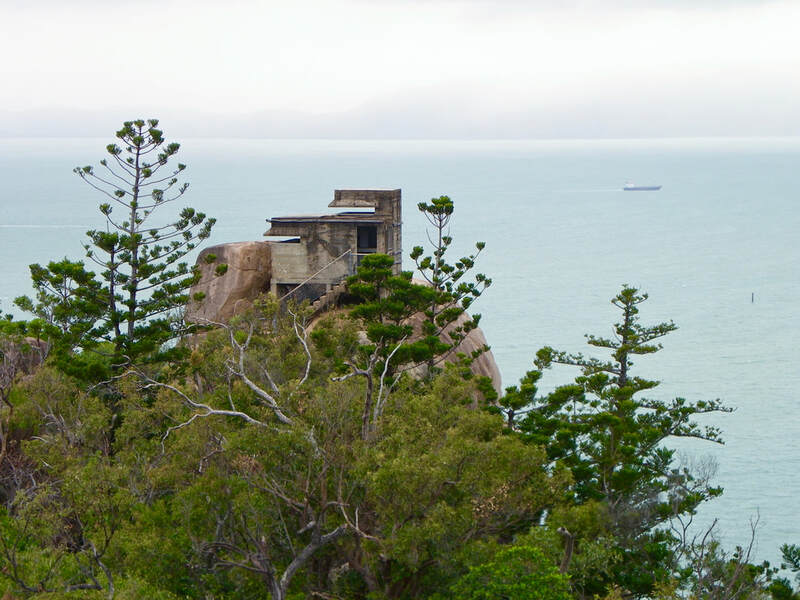 The Forts walk on Magnetic island leads to historic WWII fortifications and infrastructure. 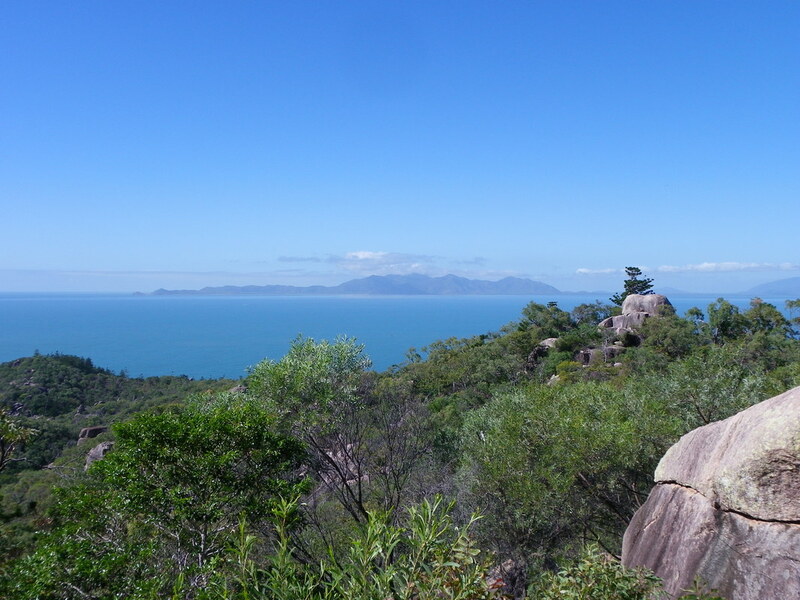 Lookouts along the walk have excellent views to the Palm Island Group in the north and Bowling Green Bay National Park in the south.